These new cases, which come as standard, complement the new brochure launched this week which is available on the AGC Instruments website. 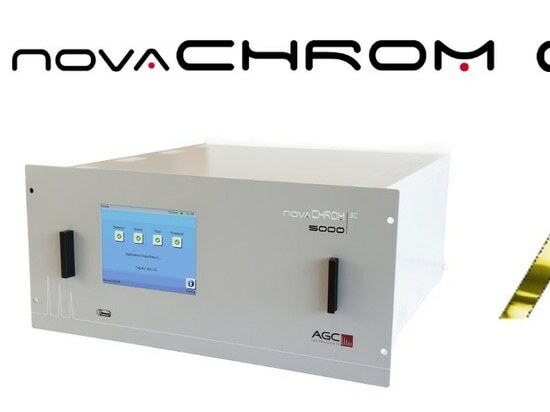 •	Compact and robust design which reflects upon the build quality of the analysers. 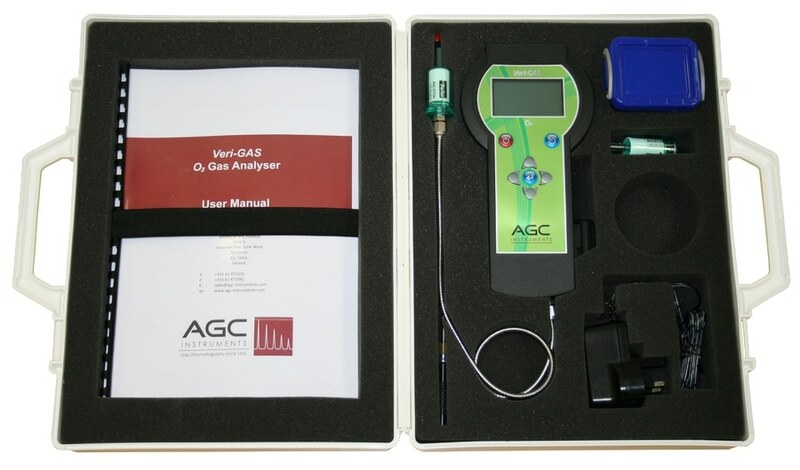 The Veri-GAS analysers evolved from the successful Map-Pak platform. 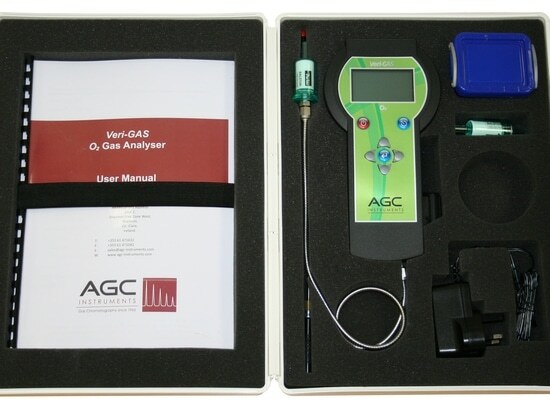 The Veri-GAS CO2 analyser measures Carbon Dioxide from pressurised sources such as gas cylinders. 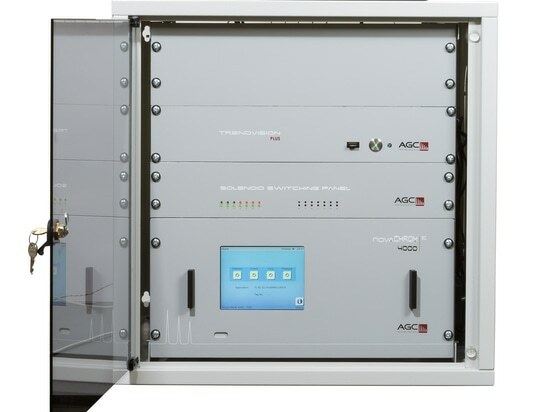 Typical applications include measuring percentage CO2 in CO2 /Ar welding gas mixtures or other mixtures such as Carbon Dioxide / Nitrogen gases used in the beverage industry. The Veri-GAS O2 was designed for measuring oxygen in confined areas. One of the main applications for this analyser is measuring Oxygen in an area which has typically been purged with Argon where welding will occur. 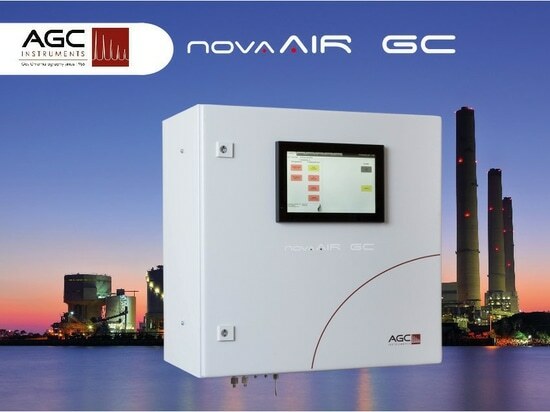 It can also be used to measure Oxygen levels from vehicle exhaust emissions or for Glove Box analysis. 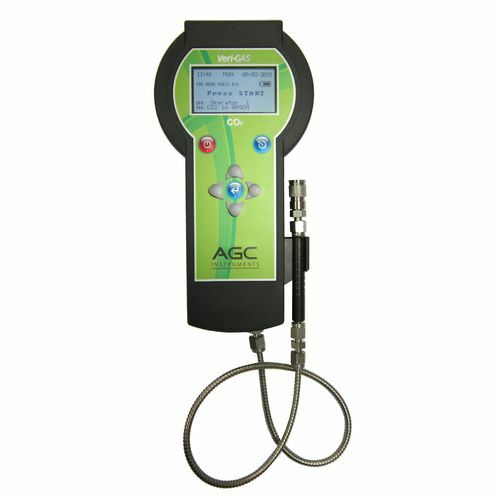 AGC Instruments has a policy of continuous development and this product range continues to achieve strong growth internationally as a result. Our commitment to the highest quality in customer care is reflected by our strong team of international distributors whom have an abundance of training and experience. 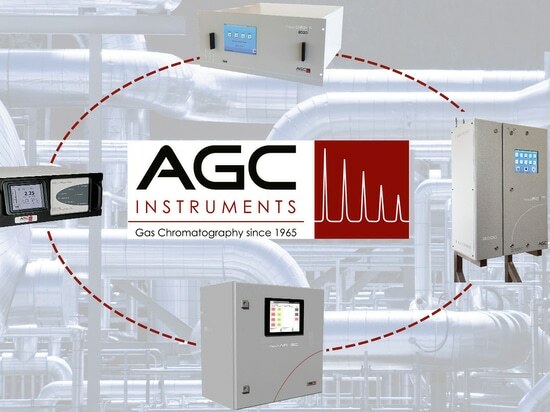 For further information on the Map-Pak or Veri-GAS ranges, please visit www.agc-instruments.com AGC Instruments and the team of international distributors can assist you with any queries you may have.